Looking for a reliable plasterer in Worthing? Your search is over. 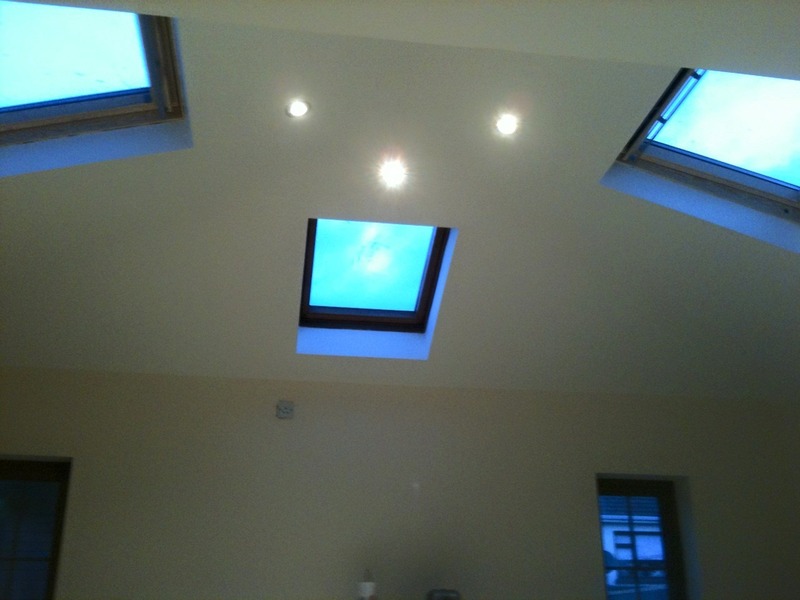 We only use our own time-served tradesmen, and never external contractors. 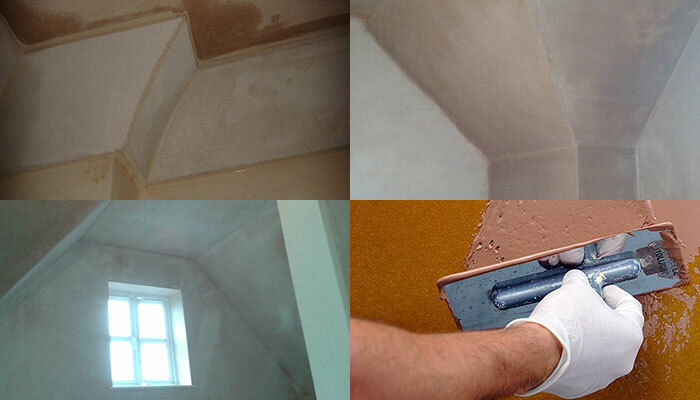 This enables us to effectively transform properties to leave walls, ceilings and all related surfaces in top condition. Our plasterers in Worthing insist on the use of traditional workmanship to supply top quality work on every job undertaken. 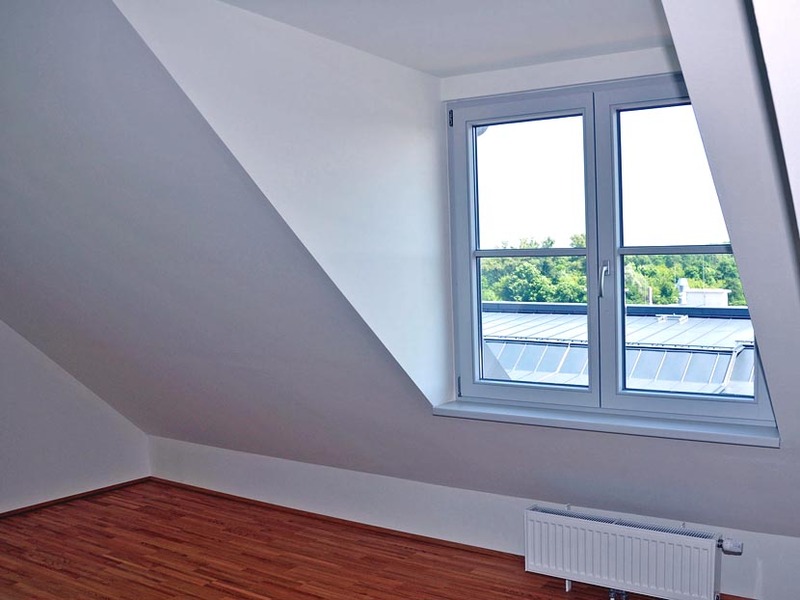 Dry plastering techniques are getting to be increasing popular on account of simplicity of use, speed of drying times and the flexibility it enables in design. 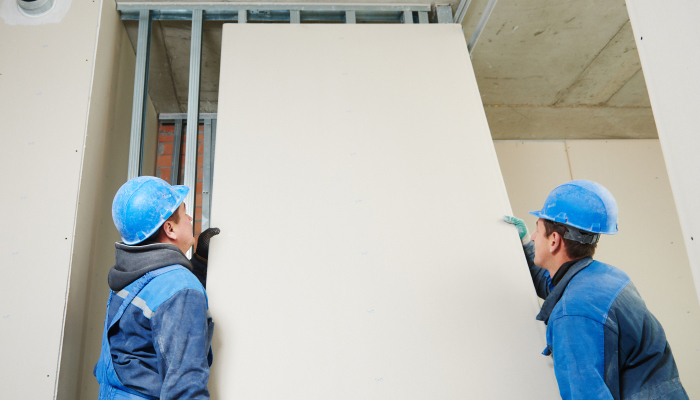 Dry lining is a process of fixing sheets of plaster board to the wall and can be stuck to a number of surfaces making straightening out very uneven walls simple. Ordinarily, dry lined walls can be surface skimmed to achieve a wet plastered finish for decoration. 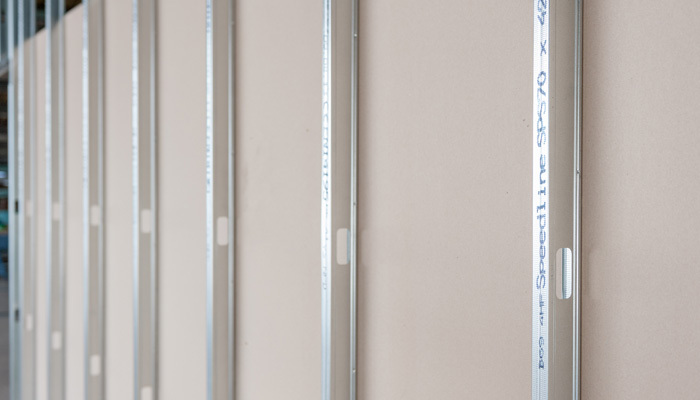 If you need dry lining in Worthing, don’t hesitate to call us today. For finishing, screeding and rendering services coming from a time-served plasterer in Worthing, contact the team at D&J Plastering today. 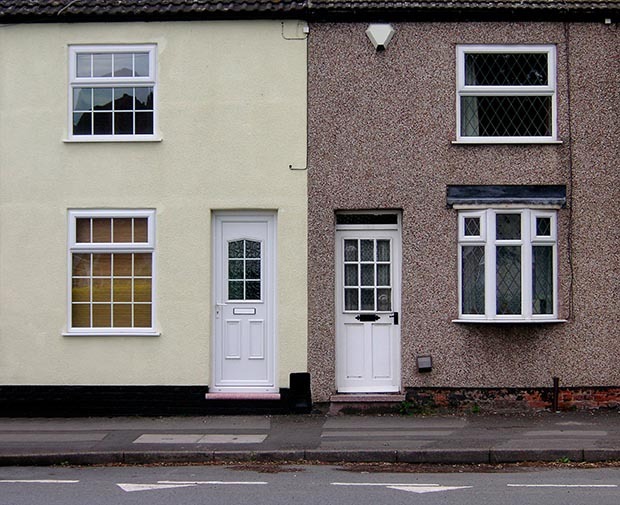 You can expect an affordable service for discerning residential, industrial and commercial property owners over the entire Sussex area at amazingly competitive independent rates. 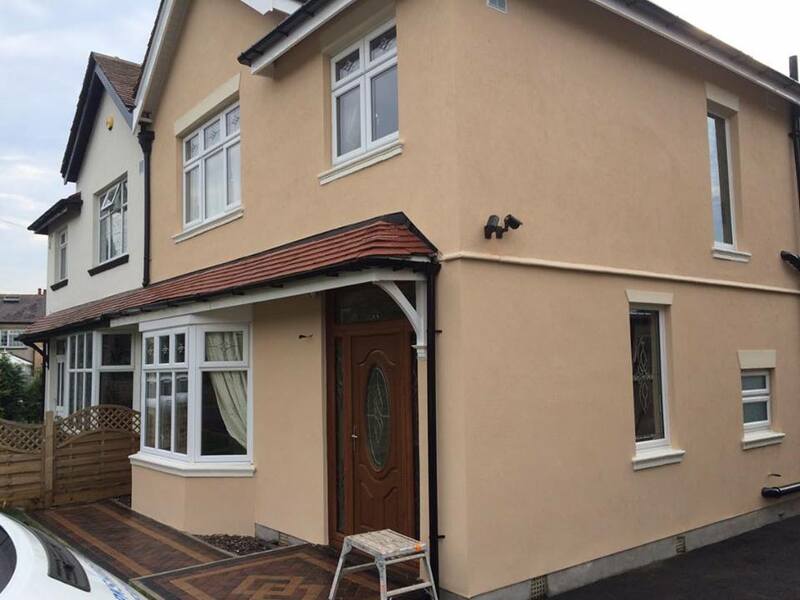 Because our workforce consists of properly accredited master craftsmen with years of professional trade experience, D&J Plastering can undertake projects of any size together with the commitment of guaranteed work and superior finishes that you’ll continually be delighted with. While work is ongoing, we promise to treat your property respectfully by utilizing safe working practices all the time. Our skilled workforce are without exception highly qualified and insured for your reassurance and our services are dependable, thorough and reliable. 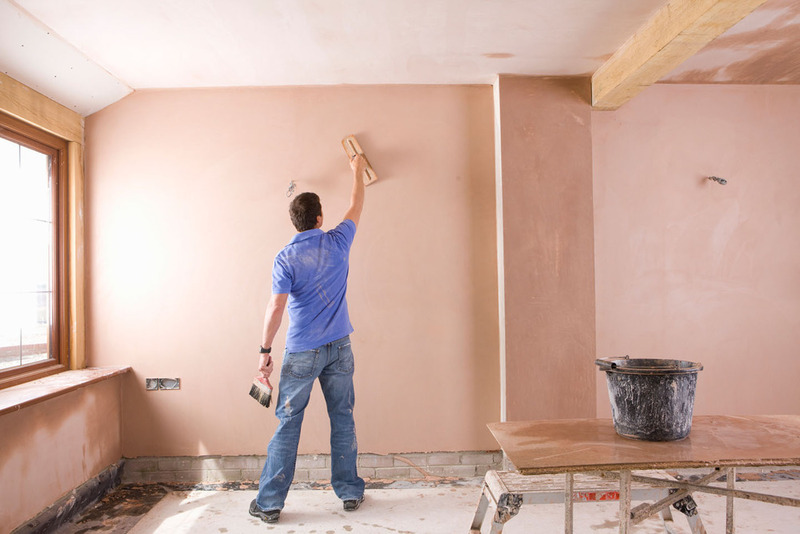 If you’re based in the Sussex area and looking for a reliable plasterer in Worthing, then phone us today for your free no obligation quotation.